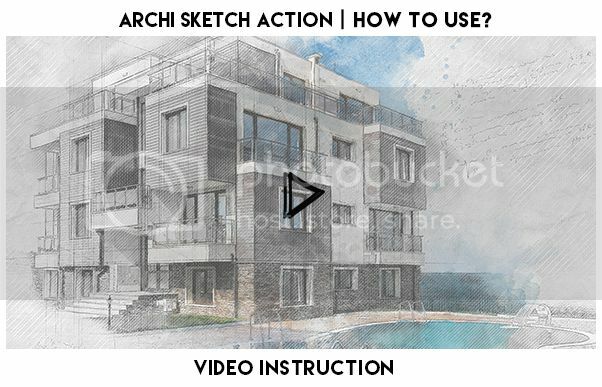 Archi Sketch Action turns your photo into profession architecture sketch. Action perfect works with exteriors, interiors and other types of architecture. Action contains 10 color FX. Save hours of work with this action. After action finish the work you get a well-organized and structured file with the many layers, folders and settings to improve the final result.